NEW YORK (Reuters) - The U.S. government urged that Bank of America Corp pay $863.6 million in damages after a federal jury found it liable for fraud over defective mortgages sold by its Countrywide unit. 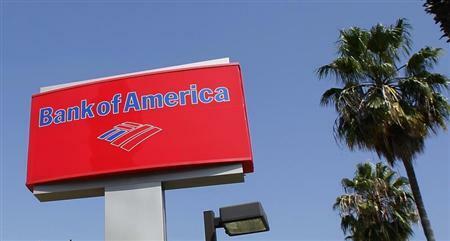 Bank of America, the second-largest U.S. bank, has previously said it is evaluating its options for appeal. It is scheduled to respond to the government's penalty request by November 20. The October 23 verdict was a major victory for the U.S. Department of Justice, which along with other regulators has been criticized by investors, politicians and others for failing to hold banks and individuals accountable for their roles in events leading up to the 2008 financial crisis.